The National Black College Alumni (NBCA) Hall of Fame Foundation, Inc. hosted its 7th Annual Legacy of Leaders Alumni Luncheon, Friday, September 28 at the Hyatt Regency in Atlanta. 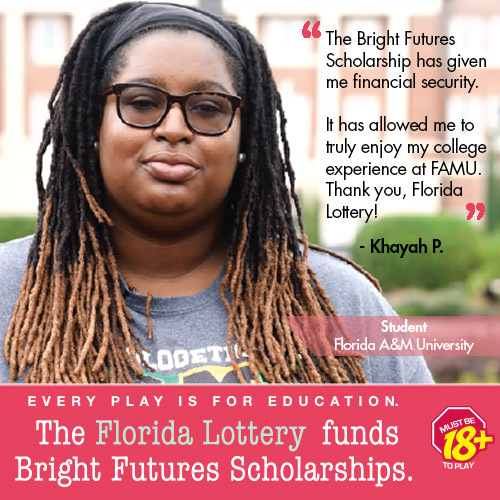 Each year, alumni of historically Black colleges and Universities (HBCUs) are honored for the significant contributions they have made to their respective institutions. 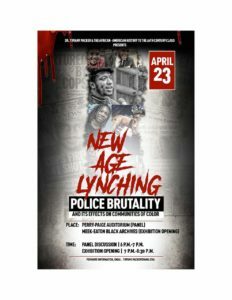 The event promotes the viability of HBCUs and highlights the accomplishments of their alumni. Among the 2018 Legacy of Leaders Alumni Awards honorees is the FAMU National Alumni Association (NAA), led by President Col. Gregory Clark. According to the NBCA Hall of Fame organizers, the FAMU NAA was honored for excellence in government advocacy, fundraising and student recruitment. Its advocacy has helped the University secure millions in state funding. 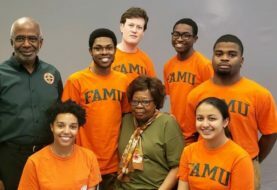 Over the last two years, at least $2 million has been raised to support FAMU during its annual conventions. 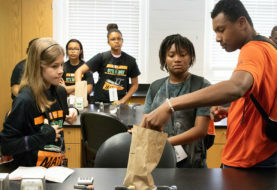 The NAA also played an integral role in recruiting the more than 2,000 freshmen admitted to FAMU this fall.